In today’s Orange County Register online, I review the opening concert of the classical music season at the Hollywood Bowl. 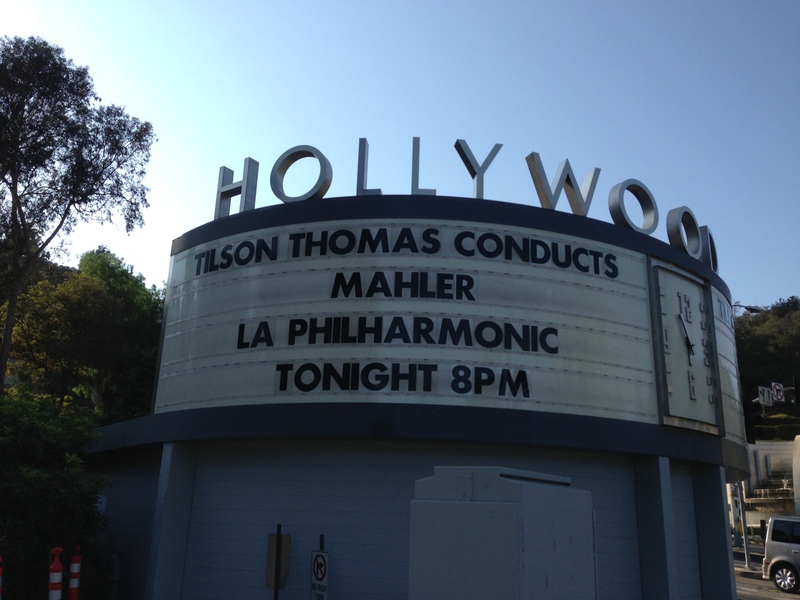 Michael Tilson Thomas conducted the Los Angeles Philharmonic and others in Mahler’s “Resurrection” Symphony. Click here to read my review (day pass or subscription required), or pick up a copy of tomorrow’s newspaper. Due to a technical snafu, the review was only partially posted on the Register website at first. The error has been corrected. I thought it seemed like a rather abrupt ending to the review. Thanks for clarifying.